Copper-related exchange traded products are rallying, with copper prices touching on their highest level since July 2015, as investors anticipate greater demand out of China and increased infrastructure projects under president-elect Donald Trump. On Tuesday, the Global X Copper Miners ETF (NYSEArca: COPX), the sole U.S.-listed copper miner-focused ETF, jumped 4.3% and iPath Bloomberg Copper Subindex Total Return ETN (NYSEArca: JJC) rose 1.1% as Comex copper futures gained 1.1% to $2.554 per pound. COPX advanced 19.1% and JJC surged 22.8% over the past month. 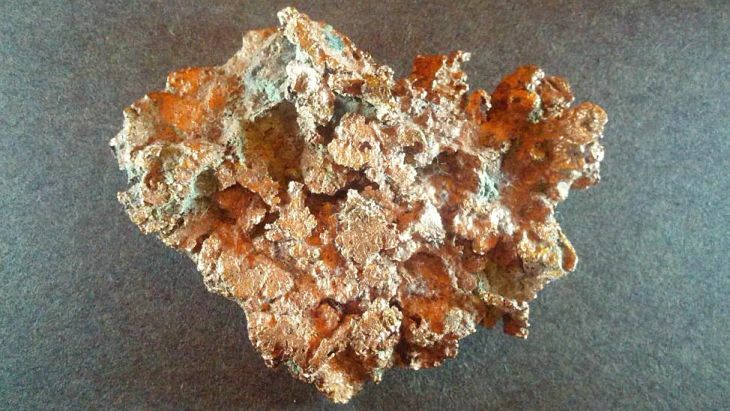 Supporting the rise in copper prices, investors have grown more optimistic on continued stimulus in China, the world’s largest copper consumer, reports Henry Sanderson for the Financial Times. The Cesco copper conference in Shanghai last week projected Chinese demand to rise between 3% to 5%. “Copper has seen a dramatic shift in outlook over the last couple of months which has resulted in significant shifts in futures positions,” analysts at Investec told the Financial Times. Observers also anticipate demand to rise in the U.S. where Trump has promised to enact fiscal stimulus and expand the country’s infrastructure.